Stop searching, this is The One! 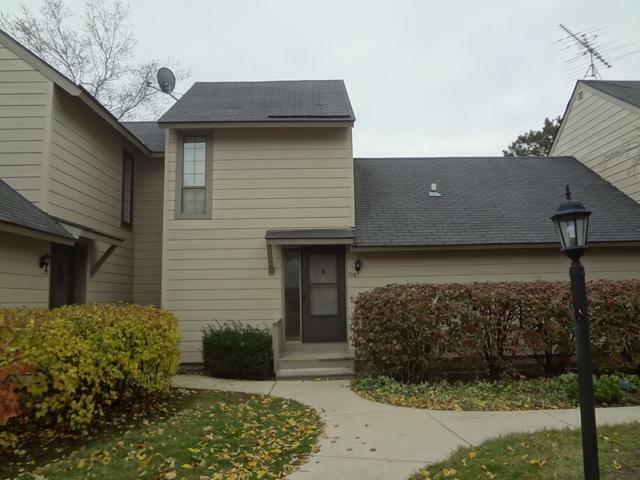 Beautiful 2 BR TH w/luxurious features, pond views, 1 car garage & premium Heather Ridge amenities! Gorgeous updated unit features flexible open floor plan, spacious rooms, vaulted ceilings, stunning rustic stone floor-to-ceiling fireplace, built-in shelving, 6-panel doors, newer baths plus serene views & breathtaking sunsets. 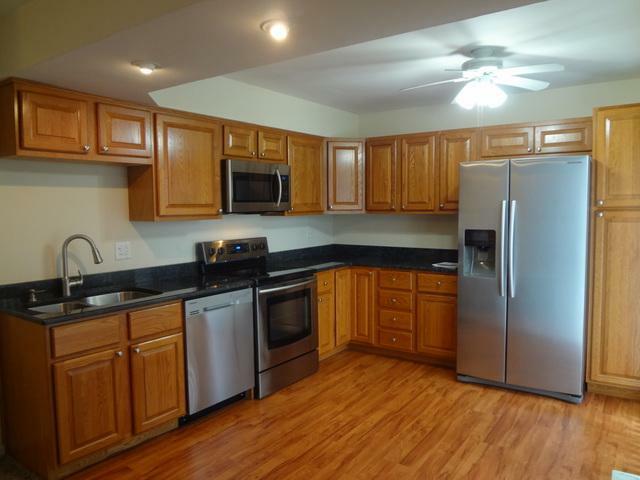 Kitchen boasts: newer granite counter-tops, SS sink/faucet, hi-end Samsung SS appliances, cabinets & flooring. 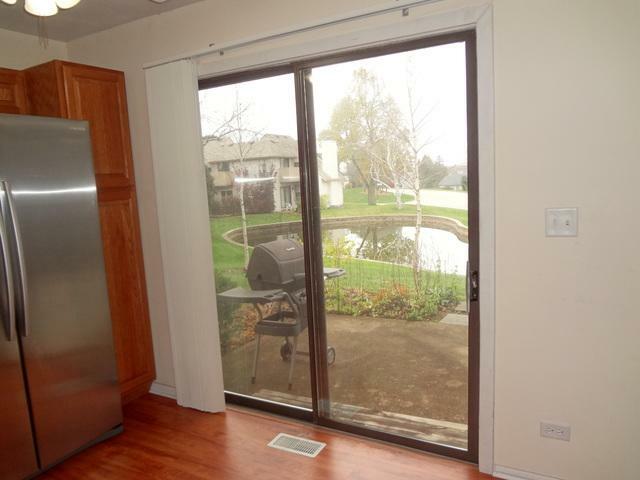 Sliders overlooking patio & tranquil pond! 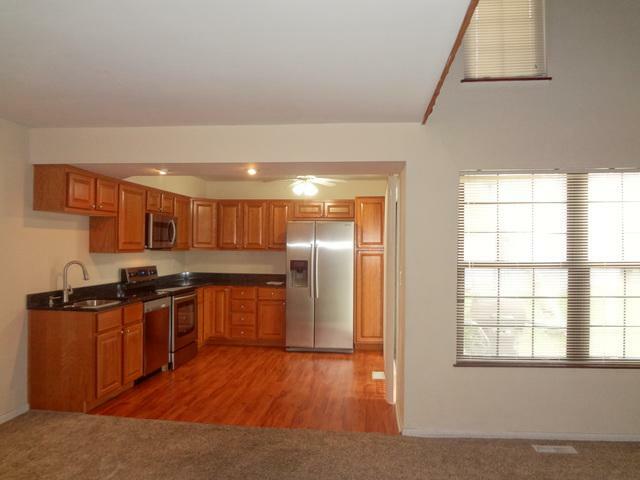 Spacious 1st floor BR w/French doors, durable wood laminate flooring & full bath can be used as MB, 2nd BR, home office, den~it's up to you! Newer plush neutral carpet. Expansive 2nd flr space boasts rustic railings & birds-eye view of FP/LR below, full private BA, 3 closets & sliders to balcony... Could be your MB Suite, BR2 or bonus room~so many options! Super convenient location, in-unit washer/dryer! What more could you ask for? Get here NOW~DON'T WAIT! Listing provided courtesy of Sundance Real Estate Llc.